Hafez Omar is an artist and human rights defender. 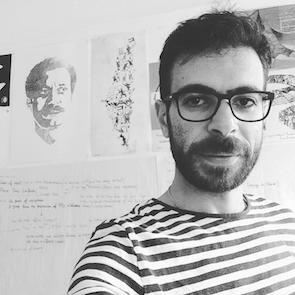 His award winning artwork has been widely used on posters and in campaigns defending the rights of Palestinian prisoners and for the Boycott Divestment and Sanctions (BDS) movement. Hafez Omar has been vocal in his opposition of extrajudicial killings and the siege of the Gaza Strip. The human rights defender had been working in his newly-opened graphic studio in the hours preceding his arrest. 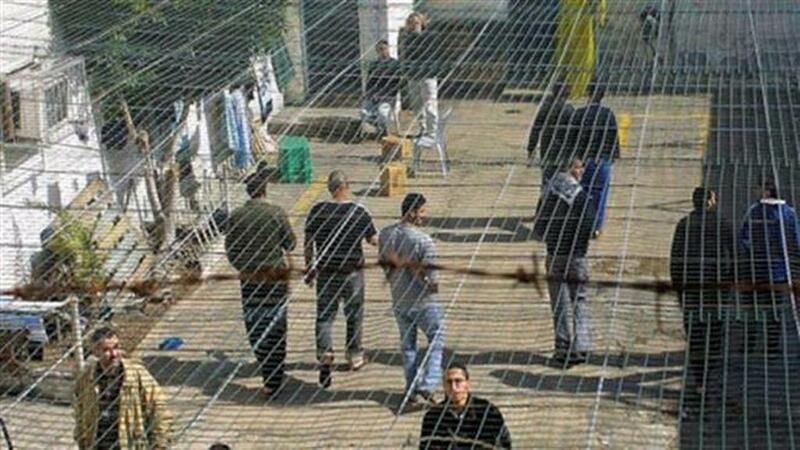 Human rights defenders in the OPT are subjected to acts of harassment, restrictions on freedom of movement, stigmatisation, abductions, long periods of arbitrary detention usually under administrative detention orders, illegal searches of their homes and offices and killings.